All the living beings of the world fight for survival in this world. We are human, the best creatures of the world and fight for survival. Like us, two beetles start fighting that is like boxing match. 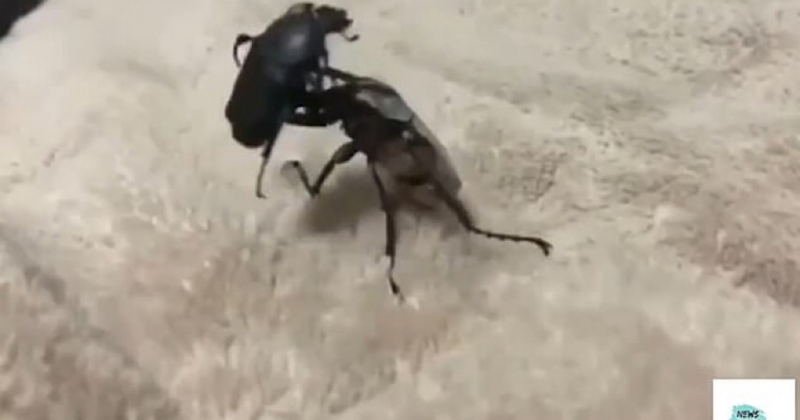 These two were filmed trading blows with their front legs during a short	Read more: Two Beetles Are Busy Having A 'Boxing Match' For Taking Part In WWF Competition. Skydiving has evolved significantly since the first parachute was designed back in the 1480s. Today, sport skydiving exists as a hobby, participated in by thousands of skydivers across the globe, and this has become a play to the daredevils. 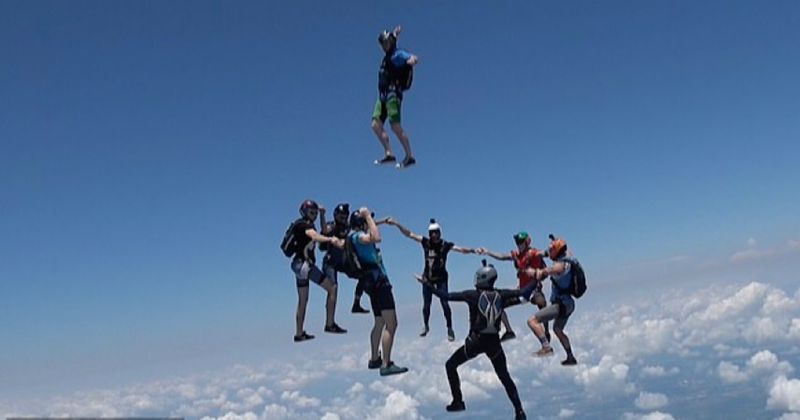 A group of fearless skydivers can be seen plummeting head first	Read more: A Group Of Fearless Skydivers Plummet Head First Towards The Ground During Epic Mid-air Trick-shot. The day was not going well for the crab gymnast and three of his pincered buddies, as they can be spotted in the video scrambling for their lives amid a few knobs of butter in a frying pan. 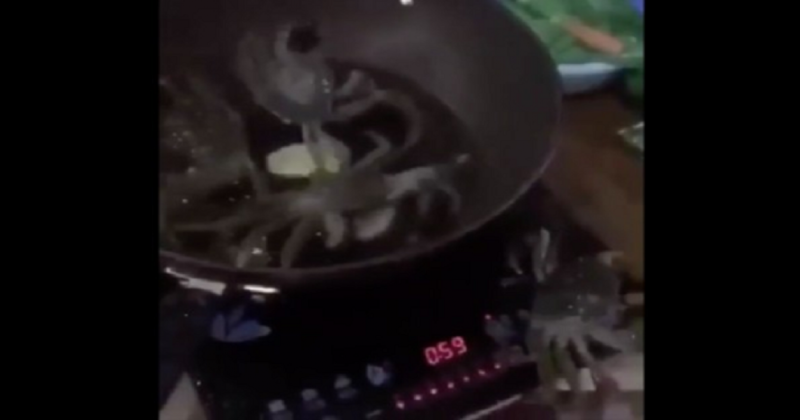 A crafty crab was caught on video recently trying to make the	Read more: Hero Crab Jumps Out Of Frying Pan And Turns Off Cooker To Save His Pals. You might have seen the CPR technique of a police dog who gave CPR to an officer who was "playing dead" during a training exercise. 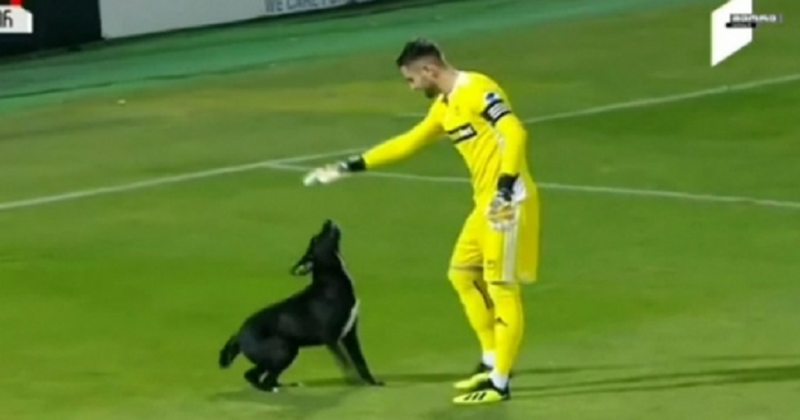 The name of the dog was Poncho, who leaped on top of the Spanish officer’s chest and appeared to check for a pulse when the	Read more: Trainer Fakes A Heart Attack And Service Dog Gives Him The Best Rescue. Genius Girl Loses Her Shoe During Military Parade But Manages To Slip It Back On Without Breaking Stride. Dog Walks Upright Like Human Bring You Laughter. Wild Grey Seal Gives British Doctor A Loving Embrace And Caresses His Face In Captivating Underwater Encounter. Dog Puts On A Ski Mask Sitting Beside His Owner .. Are You Ready To Rob A Bank?